Being what it is, an unexpected occurrence requires an immediate action. Every organization or establishment needs an effective system to deal with emergencies. In most cases, if emergencies are not dealt with quickly and as soon as possible, it may lead to loss of life and property. School Proprietors/Principals will want to also seriously consider putting up an effective system to deal with emergency situations arising in the school. Most times this might be a need for urgent meeting with the employees in the school or with the parents of the students (for example, Parents Teachers Association (PTA) Meetings or notification about the change of date pertaining to when the school is resuming or closing for the term. These can be communicated through bulk SMS. There might also be times when an unexpected event – things happening in the wrong place and at the wrong time (for example, Strike, an accident or the loss of life of either a pupil/student or teacher) happens in the school and the students/pupils have to return home immediately or be away from school for a period of time. Sometimes, unexpected events might make it expedient for the school to close earlier than usual. The parents deserve to know why their kids are returning home earlier than it should be. They can’t just rely on the explanation from the child. They deserve to hear from you and you know it. This can also be communicated with the parents using bulk SMS. Additionally, there might be cases where an important project has to be embarked on with a limited time, and it is impossible to get all the parents and teachers together in a place. With bulk SMS, everyone can be intimated of this at the same time and get responses. Generally, you need an optimized communication channel to deal with emergency situations and bulk SMS is a proven blockbuster in that area. 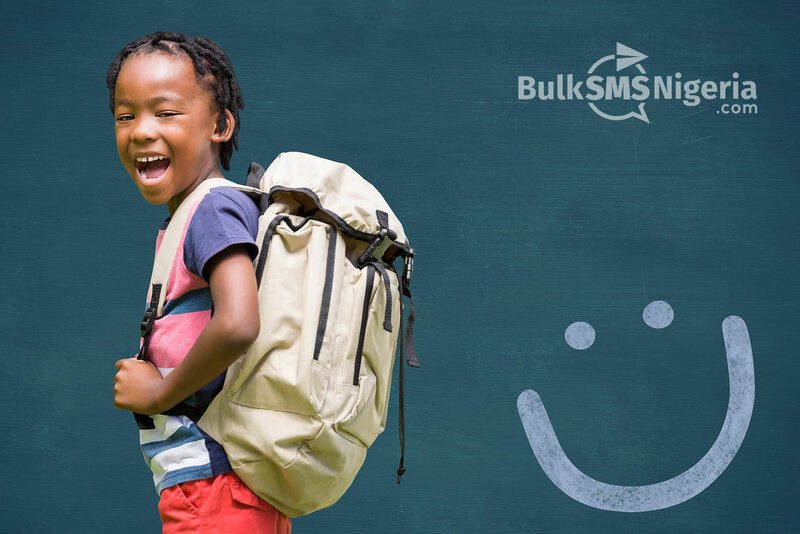 Sign up your free account here at https://bulksmsnigeria.com/register if you’ve not yet done so and see its effectiveness for this purpose.